All you need for a fully automatic Instant adventure - a Lomo'Instant Automat and some funky accessories to snap perfectly lit, flawlessly focused shots anytime, anywhere. 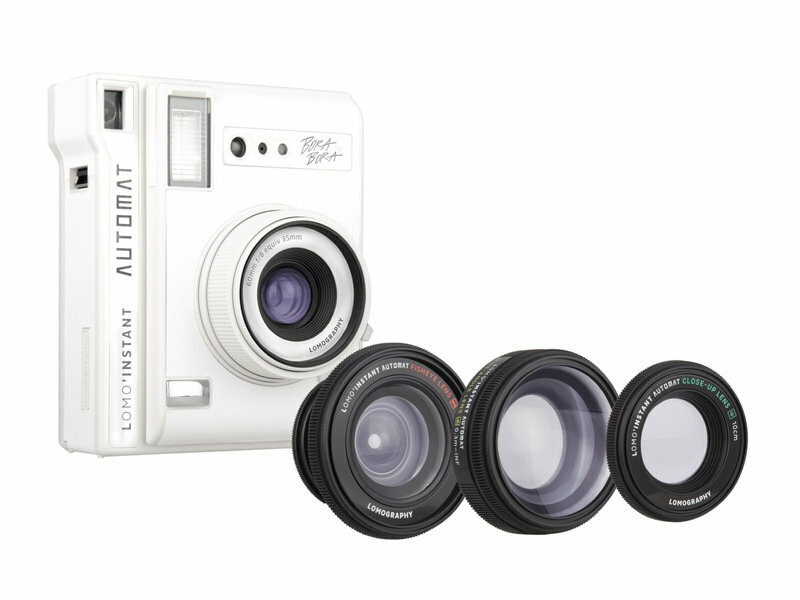 Fuel your creativity with the Lomo'Instant Automat & Lenses - Playa Jardín! 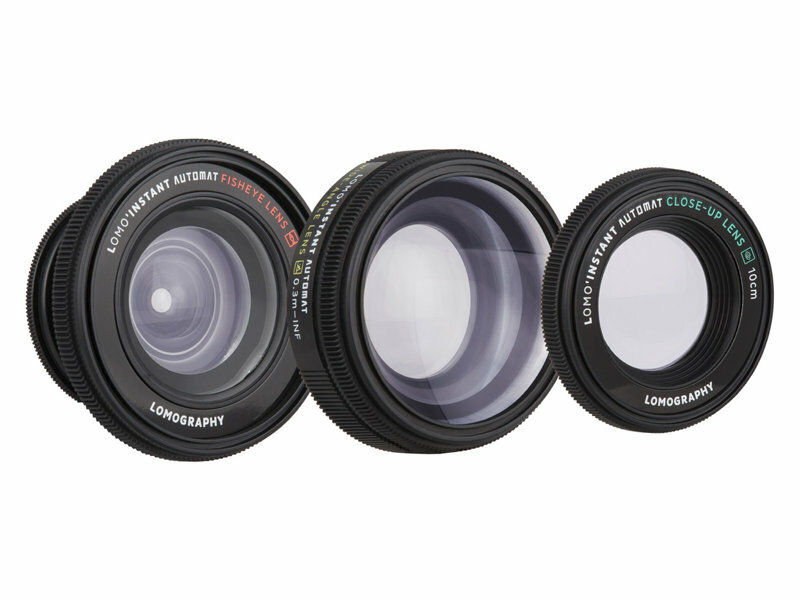 This package adds three different lenses to all the funky features of the Lomo'Instant Automat so that you can let your imagination run wild. Get up-close and personal with the Close-up lens, give your photos the nautical treatment with the Fisheye lens, or combine the Wide-angle lens with the remote control to take an epic group selfie. The possibilities are endless! Take quick and easy snaps on Auto mode, or use Bulb mode to get up to 30 seconds' exposure. Shutter speed on the Lomo'Instant Automat is adjusted automatically to suit your surroundings for perfectly exposed pictures anytime, anywhere. The Lomo'Instant Automat has that characteristic click and stop feeling, so you can get your subject in focus in the blink of an eye. One shot per frame just not enough? 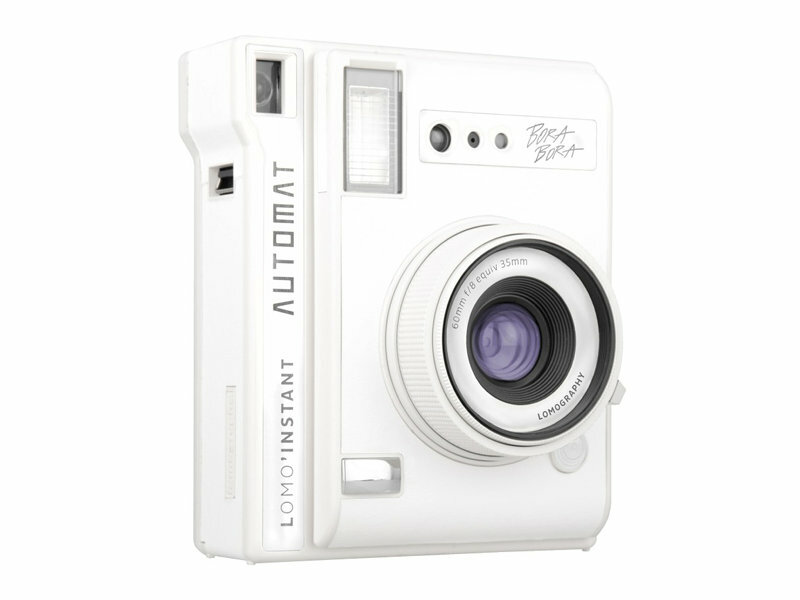 No problem - the Lomo'Instant Automat lets you layer up as many shots as you like! The lens cap also functions as a remote control for the shutter release! 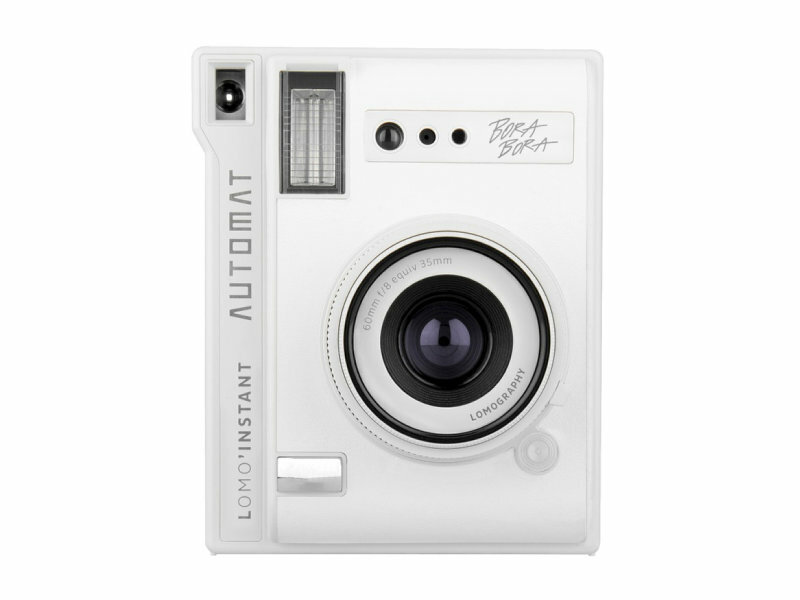 There are sensors on the front and back of the Lomo'Instant Automat, so you can snap from all angles. The Lomo'Instant Automat comes with different Color Gels, so you can mix to match your mood. Put the Lomo'Instant Automat in Auto mode and enjoy photos with a +1/-1 brightness balance for lighter or darker shots.